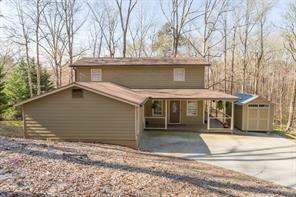 Gainesville GA Homes for Sale 200K to 300K Price Range. Find Gainesville homes for sale priced between $200000 to $300000. Gainesville homes $200K – $300K. 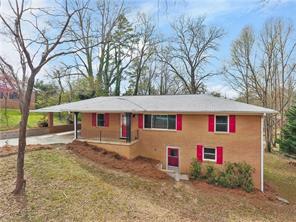 Gainesville GA Homes $200000 to $300000. 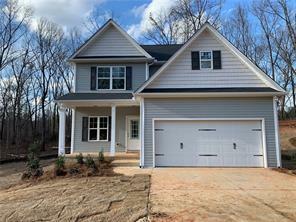 Search listings of Gainesville GA homes, houses, and townhomes and find homes for sale in Hall County GA priced in the $200K and $300K price range. Hurry when the mortgage rates are still low and find great deals on affordable homes for sale, homes and townhomes for sale in Gainesville GA area that are priced to sell between $200,000 to $300,000! Hurry while there are some great deals left! Listed inventory is way down right now especially in the 200K price range, but there still a lot of opportunities for a serious homebuyer! Find new homes just listed, homes back on market, homes just reduced and updated listings. 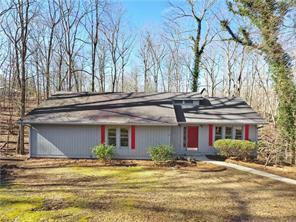 1) 2336 Stephens Circle, Gainesville, GA 30506, Hall Co.
2) 2336 Stephens Cir, Gainesville, GA 30506, Hall Co.
3) 3418 Wolf Drive, Gainesville, GA 30506, Hall Co.
4) 3418 Wolf Dr, Gainesville, GA 30506, Hall Co.
5) 3475 Silver Chase Ct Drive, Gainesville, GA 30507, Hall Co.
6) 3475 Silver Chase Ct, Gainesville, GA 30507, Hall Co.
7) 4351 Oak Creek Dr, Gainesville, GA 30506, Hall Co.
8) 3151 Lilac Creek Trail, Gainesville, GA 30507, Hall Co.
9) 3151 Lilac Creek Trl, Gainesville, GA 30507, Hall Co.
10) 3462 Crown Drive, Gainesville, GA 30506, Hall Co.